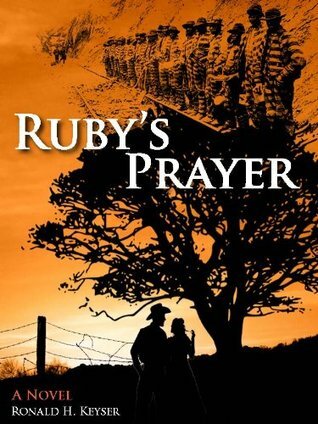 The novel is historical fiction and covers a time period encompassing the post-Civil War era in the Wild West. CEO of Truth, Joe Newcomb along with author Keyser will serve as exec producers on the project. However, that’s about all that’s in place so far. The powers-that-be are reaching out for screenwriters that will adapt the novel. We might not know a whole lot of who will be involved in bringing the project to the silver screen, but what we do know about is the novel. The novel has it all, a country recovering from the wounds the Civil War left, the Wild West giving over to the Industrial Age, railroads plowing through the country, Texas in particular, family strife, sons on opposite sides of the law, all in the spring of 1880. This entry was posted on Wednesday, April 6th, 2016 at 1:12 pm	and is filed under News. You can follow any responses to this entry through the RSS 2.0 feed. You can skip to the end and leave a response. Pinging is currently not allowed. « Film Review: ‘Everybody Wants Some’!